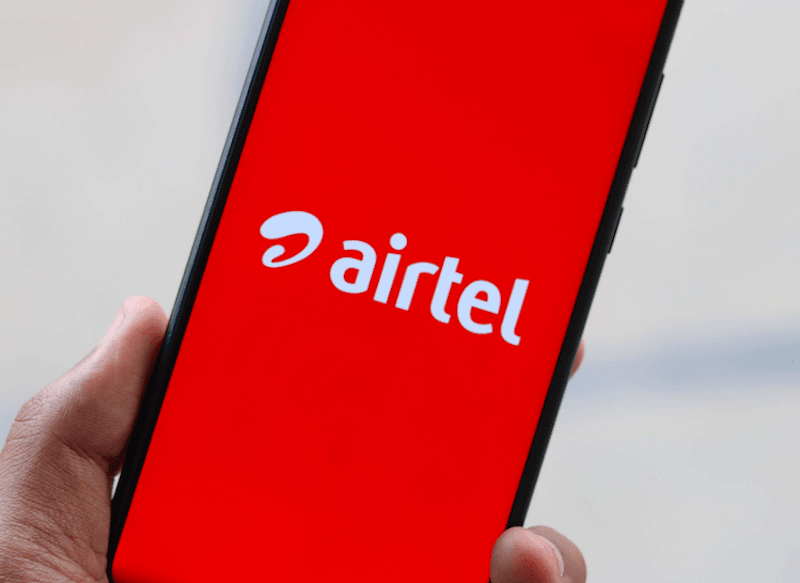 Bharti Airtel has come up with yet another prepaid combo recharge of Rs 168 taking on Vodafone India’s Rs 159 prepaid plan that was introduced a couple of weeks ago. Airtel’s Rs 168 recharge offers voice calling, data and SMS benefits, along with free Hello Tune subscription. To recall, Vodafone launched a new Rs 159 prepaid recharge plan which also offers similar benefits as the newly launched Rs 168 plan of Airtel, but the former is not providing Hello Tune subscription though. Same as Vodafone, Airtel also introduced this prepaid plan in select circles such as Delhi, Andhra Pradesh & Telangana at the moment, and it’s also a segmented offer valid only for select users in the said circles. Diving into the benefits offered by this new Airtel Rs 168 prepaid recharge plan, it gives a user unlimited local, STD and national roaming voice calls without any FUP limit. To take on Reliance Jio, Airtel started offering unlimited voice calls without any limit with all of its combo recharge plans. Other Airtel prepaid plans such as Rs 199, Rs 249, Rs 289, Rs 349, Rs 399 and so on also comes with unlimited calling benefit. Along with the voice calling benefit, Airtel also offers 1GB of 2G/3G/4G data benefit every day for the entire validity period of 28 days, which converts to 28GB data benefit. Furthermore, users will even get 100 SMS per day which also becomes 2800 SMS for the entire validity. Not only the calling, data and SMS benefits, Airtel is also offering free Hello Tune subscription for 28 days with this plan. According to the information we have, Hello Tune will be activated on the recharged number within four hours from the recharge time. Airtel also allows users to change the Hello Tunes to their desired one. Aforementioned, Bharti Airtel introduced this prepaid plan to take on the Vodafone’s Rs 159 prepaid recharge plan. With the Rs 159 plan, Vodafone is also giving 1GB data per day, 100 SMS per day and unlimited voice calls. However, Airtel has an advantage in the voice calling benefit as Vodafone limits the voice calls to 250 minutes per day and 1000 minutes per week. Bharti Airtel, after launching an array of open market prepaid plans valid for every user has launched the Rs 168 plan as a segmented one. As of this writing, Airtel’s Rs 168 prepaid plan is valid only in select circles and that too for select users. Airtel’s recent plans such as Rs 419, Rs 289 and Rs 97 prepaid plans are introduced as open market ones, so it’s underwhelming to see the telco going back to its old days and launching a segmented plan. In some circles, the same plan offers 1GB of data, unlimited calling and 100 SMS per day for 20 days. Airtel is living in an imaginary world imagining that jio doesn’t exist! LoL! But who cares what Airtel does when Jio is there for Indian consumers!!! This pack should have been priced at 120 to entice customers. Nikhil, I would have paid 168/- for this had it been launched in Idea. For just a pack I can’t port out. Lol. If you have paid in Idea, why not pay 199 and get more data? When I don’t have that data requirement why should I pay more if u can get a pack of lesser value which suffice my needs.? And what about the Hello Tunes? Should I switch to 227/- one according to you?? Jio has become No 1 in poor network . Even if you want to make voice calls you have to try for 5 to 10 times and using data is a very far thing. It always 30 to 50 kbps and most of the time the speed test cannot be performed for their one network bar or no bar in place of network . Nowadays people are porting out from the pathetic network of Jio. See. Your first point is totally false. Jio gives at least 1 Mbps download in peak times with less than 50 ms latency. So browsing is fast because of this. Coverage is worst in jio at the outskirts of most of the towns and cities. It is the fate of Indians to use 2G because no operator in India provides 3G and 4G coverage equal to their 2G coverage, giving 2G speed in the name of 3G And 4G and they are talking about 5G. Yes. Some i l literates will bark here saying population as the reason. Keep your informatiob inside . Do you even know what you are talking?